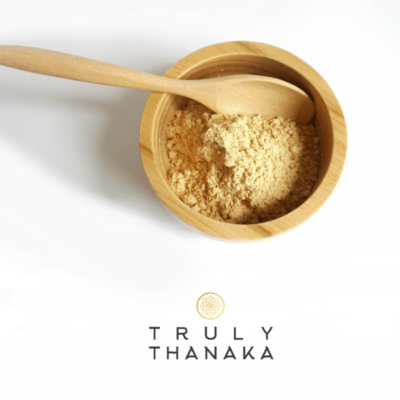 Truly Thanaka 100% Pure Thanaka Powder Medium (50g) Our Thanaka is 100% made from genuine Myanmar Thanaka trees on small family run sustainable sources. From the wood of a small tree in Myanmar, Thanaka has been used for over 2000 years by Burmese people to protect and beautify the skin. 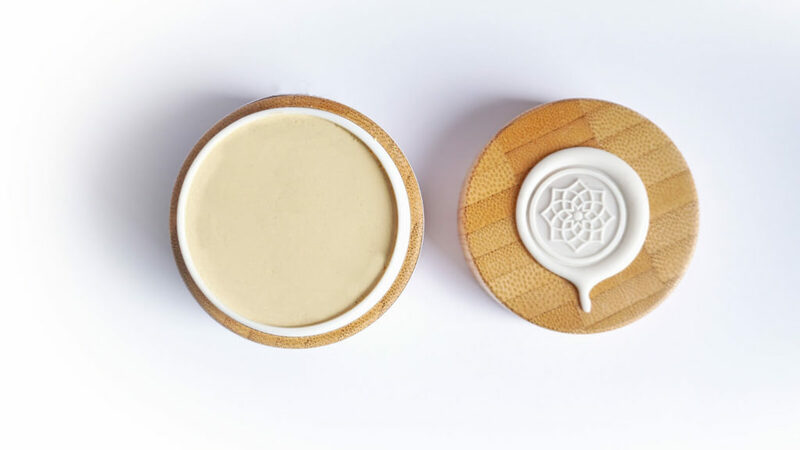 Pulverized on a stone slab and mixed with water to form a paste, this natural cosmetic is most commonly applied topically. It is here where Thanaka begins to work it’s magic. After having overdone it with anti-aging skin care products, thought I would give this a try in the hope of bringing down the redness in my facial skin. I hoped it would work but had realistic expectations because I’ve struggled for several weeks now, therefore to say I was pleasantly surprised is an understatement. Would definately by again. 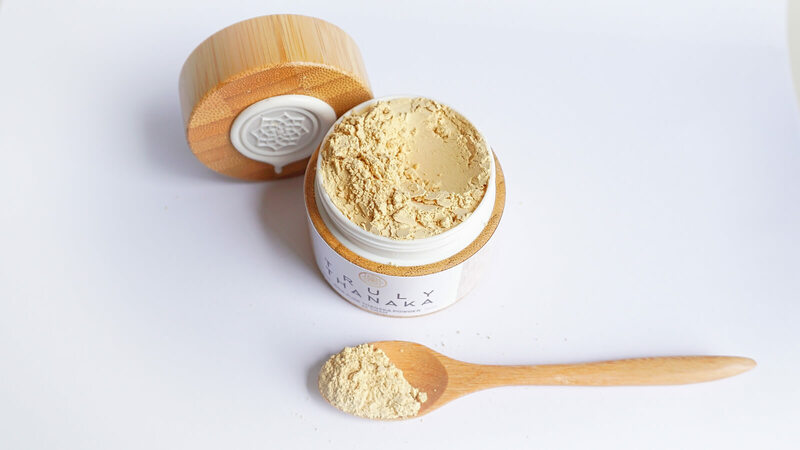 the powder is epic I notice a reduction in acne on my face after using it over 1 week. also wow that packaging, i love it. Truely LOVE this product. 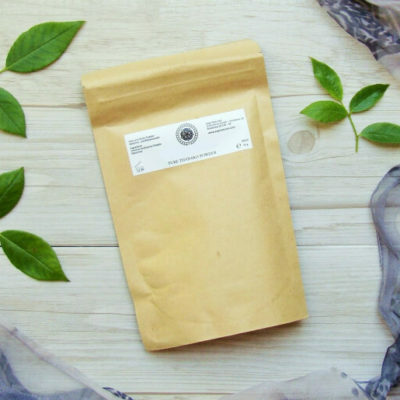 It cleared my acne prone skin within DAYS. This is coming from someone who had tried *everything* for acne. 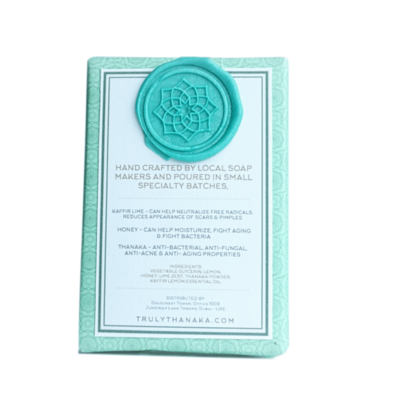 My skin is smoother and brighter. 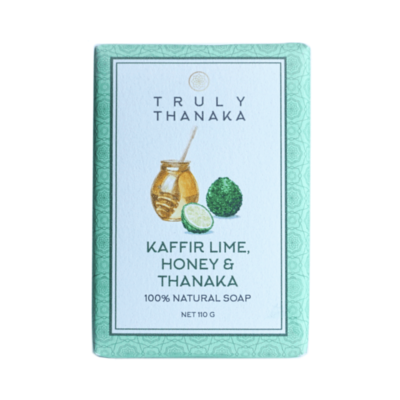 I can’t wait to replace my whole skin care regimen with Truly Thanaka products! 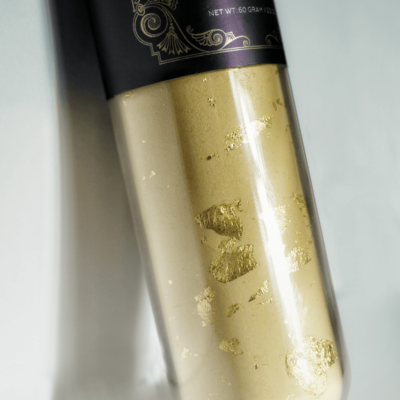 I’ve always liked doing face masks but never thought they made much of a difference – till I tried this!! It goes on and comes off really easily. I would recommend getting the medium or large to save money and it will last longer. 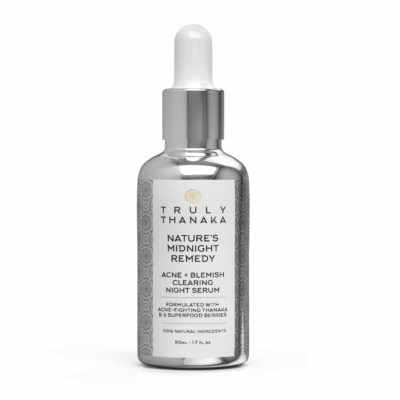 Most importantly, it leaves my skin looking so healthy and clear that people have commented since I began using it. I love it! I want this product but it’s out of stock please make it available as soon as possible!!!!!! 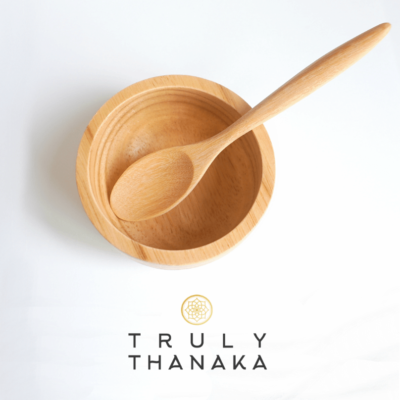 I am so glad to have found these thanaka products. when my pots are empty I will definitely be ordering again . Thank you for providing these lovely products . 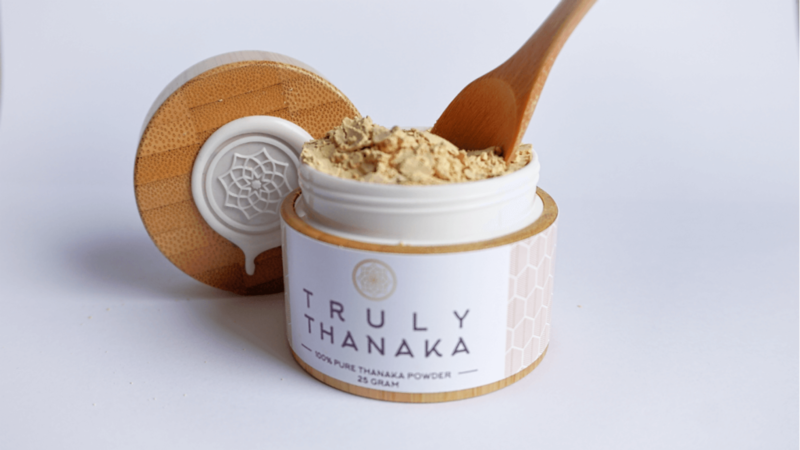 This thanaka powder helps in facial hair removal? Alone? Or we need to mix it with kusumba oil, please clarify! How much time it should be applied to face?. 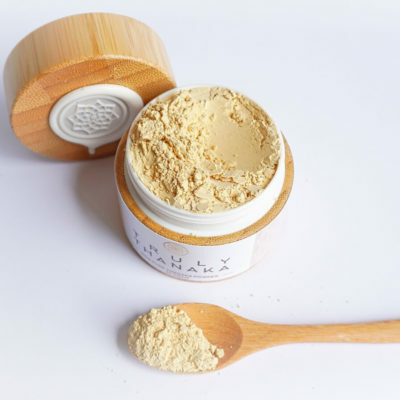 for hair reduction is should be mixed with kusumba oil. 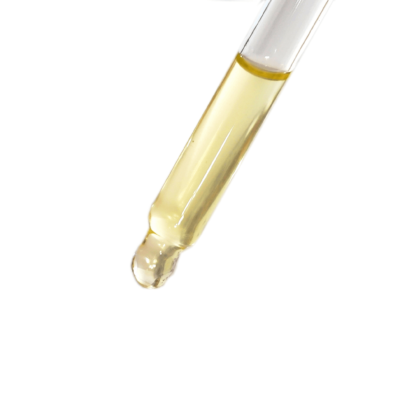 For acne removal we recommend mixing with water. 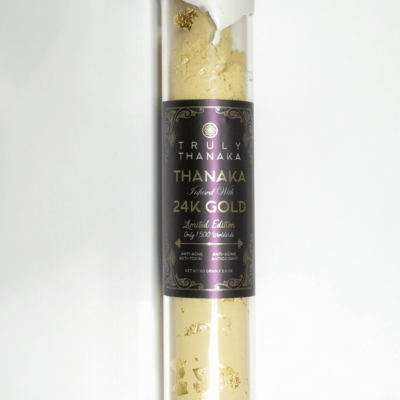 I have purchased this thanaka powder it’s too good, how much time it should be kept in face.please clarify. Beautiful product , worth buying , cures acne , sunburns and many skin issues and leaves skin with a soothing and smooth effect, good product.